Heads up! 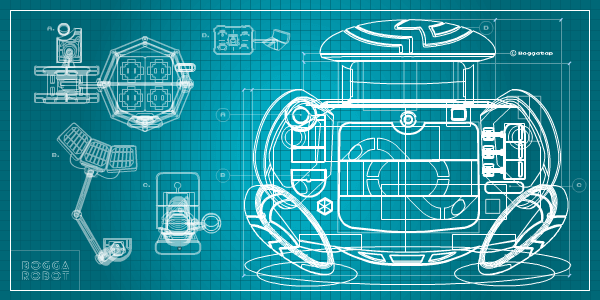 Your new best friend is about to hit Earth! Wish you could do magic? No problem! 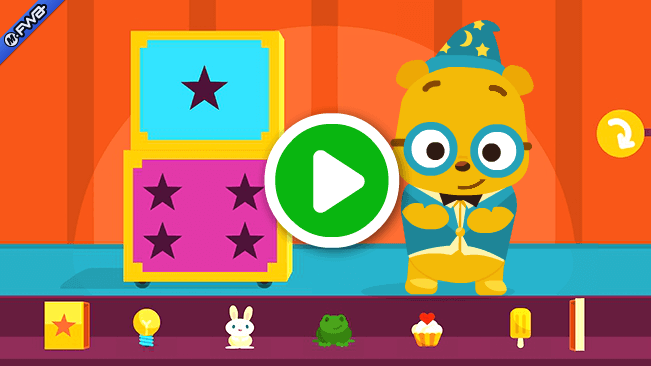 Help Ted rig up a flat-out awesome stage show, in this fun magic app for kids! 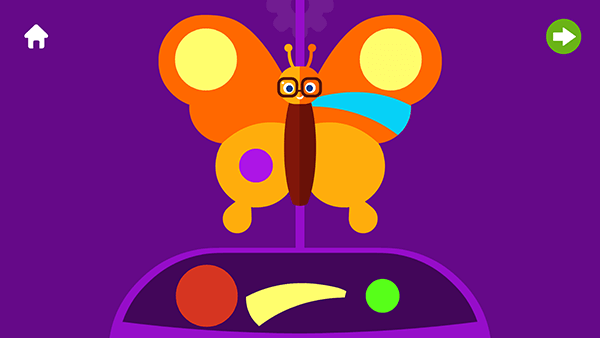 Let kids have fun while they get to learn left from right with Bogga Side! 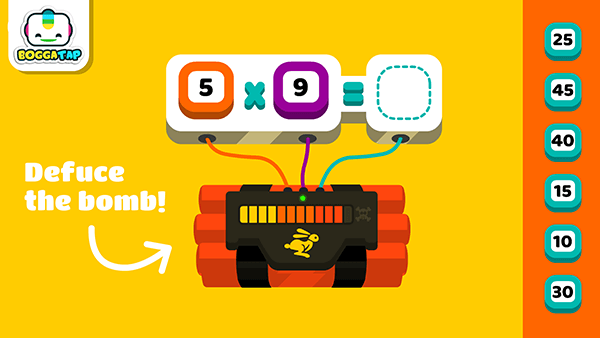 Math can be all about play and easy to learn with our new times table app! 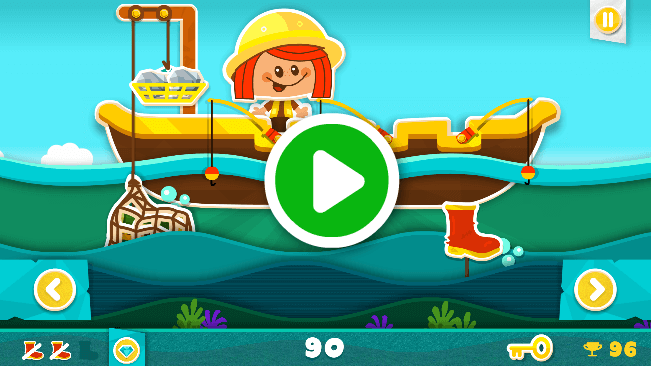 Fun, FREE mini games in our brand new app for toddlers! Pack your things and fly off to a tropical island, build sand castles, make your own juice and go treasure hunting! 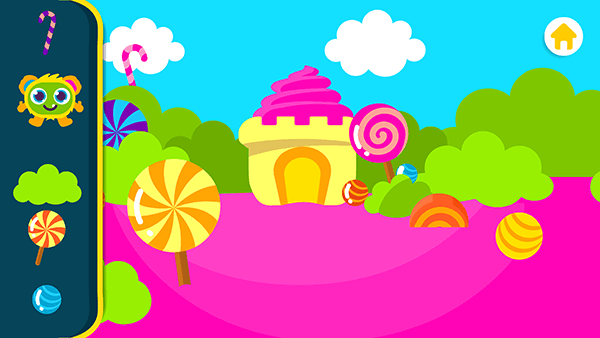 Have fun with our vacation app for kids! 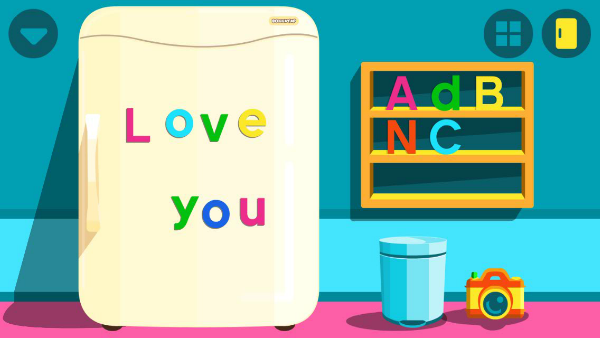 Let your kids learn the alphabet through coloring letters that magically transform into fridge magnets, in this great alphabet app for kids, recommended by AppAdvice! 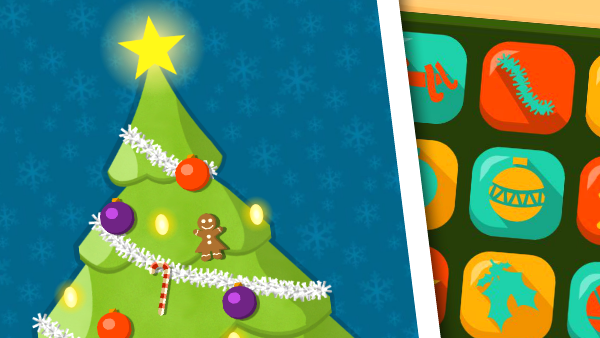 Have fun trimming your own Christmas tree in a unique way, in this fun Christmas app for kids! 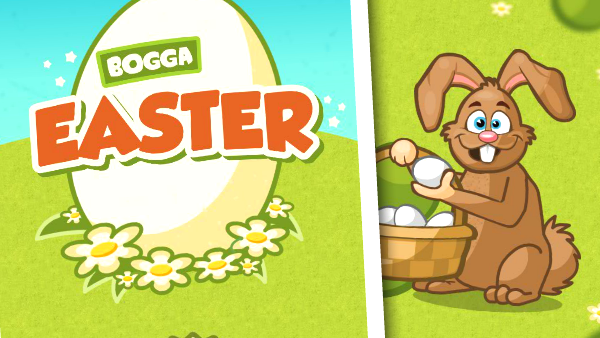 Find the hidden easter egg, decorate it and open to see what treats it holds, in this fun easter app for kids!